Description: Gun is like new. 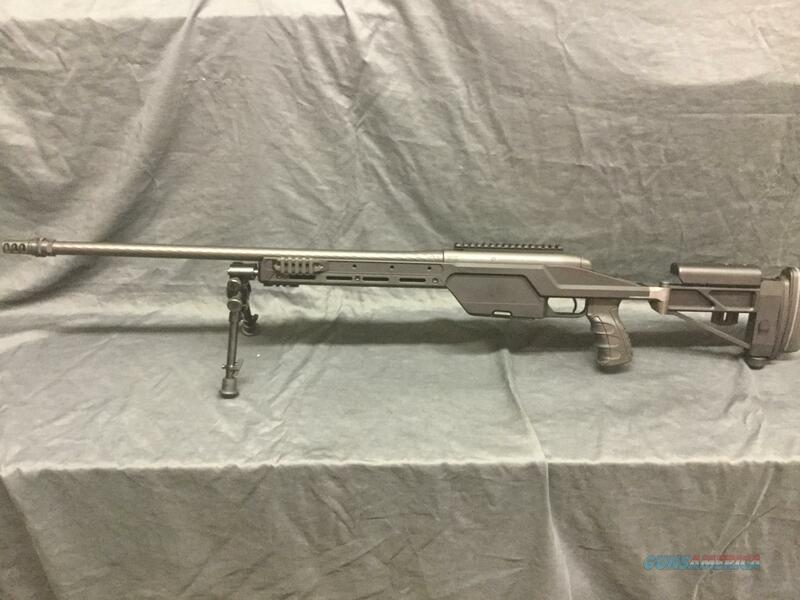 It has a Silencerco ASR Muzzle Brake on it. I have the Factory one also. I shot two 3 Shot groups at 100 yards. Both were one hole.